With years of experience, our team at Gulf Coast Environmental Contractors is equipped to handle any landscaping or lawn maintenance project large or small. We serve Pensacola, Mobile, Santa Rosa, Ft Walton Beach, Destin, Panama City, Defuniak Springs, and Chipley. Using the finest equipment, we’ll mow residential, commercial, and other property lawns of all sizes. With attention to detail, will keep your lawns looking pristine as part of our available ongoing lawn maintenance services. Overhanging tree limbs can present an aesthetic issue as well as a potential hazard for injury or property damage. 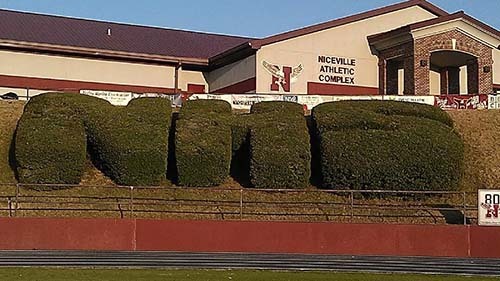 Choose our professional tree trimming services to keep your vegetation neat and secure. Regular tree and shrub pruning can ensure your plants receive better airflow and light access and helps improve and freshen their appearance. After all shrub and tree pruning work, we’ll always be sure to clear our debris from your property. Readying land for future landscaping endeavors or a construction site? 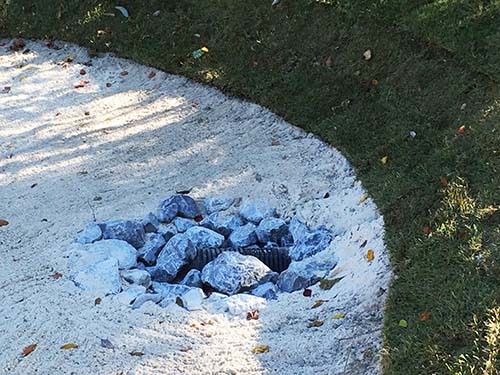 We use advanced equipment to exhaustively clear your plot of land of trees, shrubs, and other impediments, as well as grading the surface and fully preparing the land to meet your specific needs. 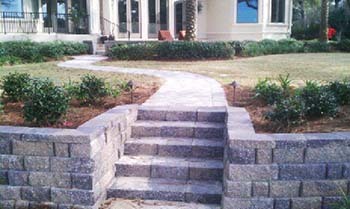 When damage or wear and tear occurs, we can repair landscaping elements expertly and efficiently. Perhaps you’re simply in need of a fresh, new look for your commercial or residential property? 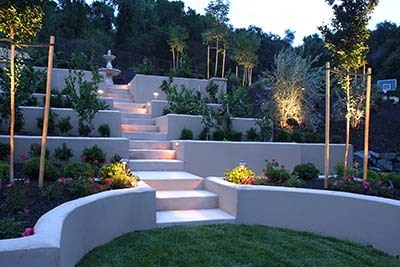 Our landscape renovations can rejuvenate and recreate your outdoor areas with phenomenal results. 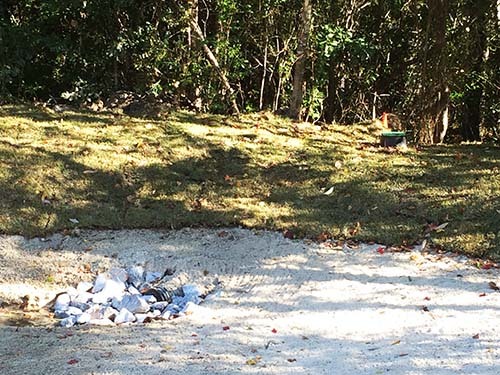 Our team at Gulf Coast Environmental is full of experienced landscapers and gardeners. We can assist you in designing and planning the ideal landscape for your home or other property. We’ll suggest appropriate trees, shrubs, and annuals, advise you on a layout and planting timeframes, and even complete the necessary planting ourselves if you wish. Tree removal should always be carried out by professionals to ensure correct procedures and maximum safety. Our team is trained and equipped to complete thorough and successful tree removal for dead trees or other needed removals. In addition to handling the green areas of your lawn and garden, we work with hardscapes, helping our clients plan the layout and placement of pathways, fences, and other non-vegetative landscaping elements. Holding or retention ponds often need required maintenance or work. 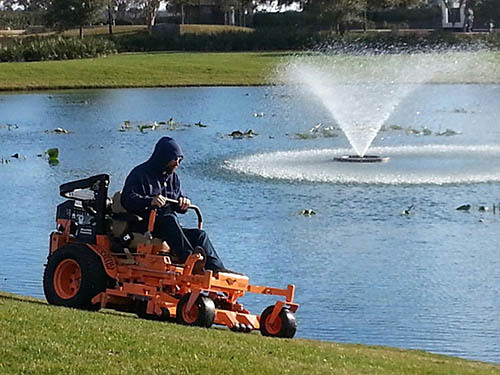 With a large number of these in Florida, we’re ready to handle holding pond projects. We can repair leaks, solve issues with clogging, eradicate algae, rebuild pond structures, and see to a variety of other problems. We can install french drains on your property to assist in the proper redirection of surface water and groundwater. This can help protect your building’s foundation from costly water damage. We can also assess the state of your drainage and conduct appropriate measures to repair these elements. In low lying areas of the Gulf Coast, flooding can be a real threat. Fortunately, there are several precautions that can be taken around your property to help mitigate and prevent damage. These flood prevention tactics can be undertaken by our dependable team, so you can feel confident your home or business is well-defended.